With cheaters attempting to run wild in Fortnite, Epic Games has taken a big step towards stopping their efforts to ruin its battle royale phenomenon. With a game as popular as Fortnite, cheaters are bound to arise. Epic Games has been trying to deal with this issue for a long time, with the studio stating almost exactly one year ago that dealing with cheaters was Epic's top priority. On Monday, Epic took a big step forward in dealing with rampant cheating by picking up its own anti-cheat software company. Kamu is a company based in Helsinki, Finland and specializes in a service called Easy Anti-Cheat. This software is utilized across more than 80 games and is used by millions of PC players. 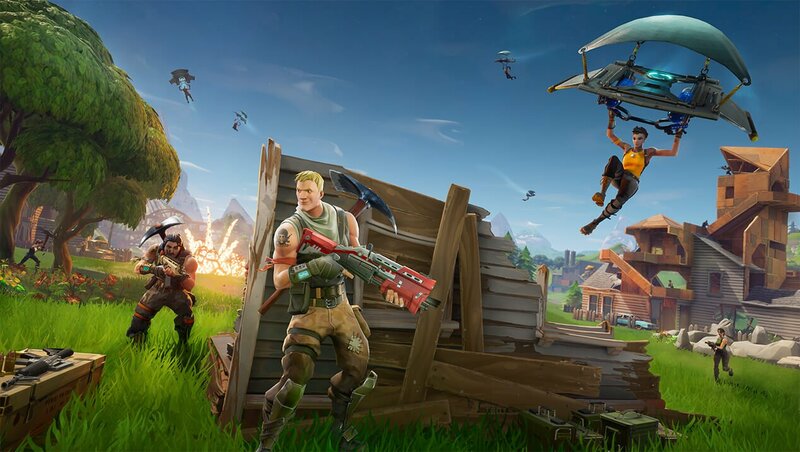 While those games will still be supported, Kamu's Easy Anti-Cheat will now act as Fortnite's first line of defense against cheaters, with CEO Tim Sweeney stating that is has proven crucial to crafting "a vibrant Fortnite multiplayer experience that’s fair for all players." According to TechCrunch, Kamu's anti-cheat software has already been implemented into Fortnite, but the deal will allow Epic to set up a personnel presence in Kamu's Helsinki offices. Further details regarding this acquisition have not been revealed.